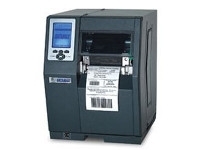 The award winning I-Class is a comprehensive, cost-effective industrial printer, offering reliability and flexibility. With its revolutionary modular design, most I-Class options are field installable. 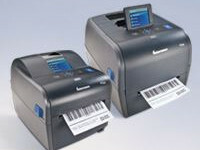 I-Class printers are ideal for shipping & receiving, product identification, pharmacy labeling, and asset tracking. It’s all about value, performance and speed. From desktop to industrial settings, the I-Class offers excellent design characteristics, engineering superiority and unprecedented performance capabilities to meet your printing demands. Engineered for quality, the foundation of the printer is a precision-crafted die-cast aluminum frame. 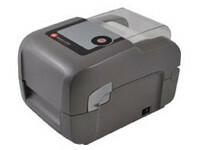 This durable, yet lightweight, design increases the printer’s longevity and reliability. 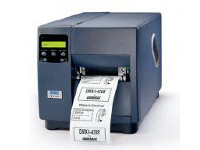 Easy-to-use features are standard on the I-Class such as color-coded cues, embossed media loading diagrams, and wide access to the printhead. The unique collapsible ribbon hub makes loading and unloading the media a breeze. 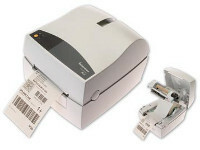 I-Class is offered in a wide range of resolutions to cover many applications and has become the standard barcode printer in the industry.